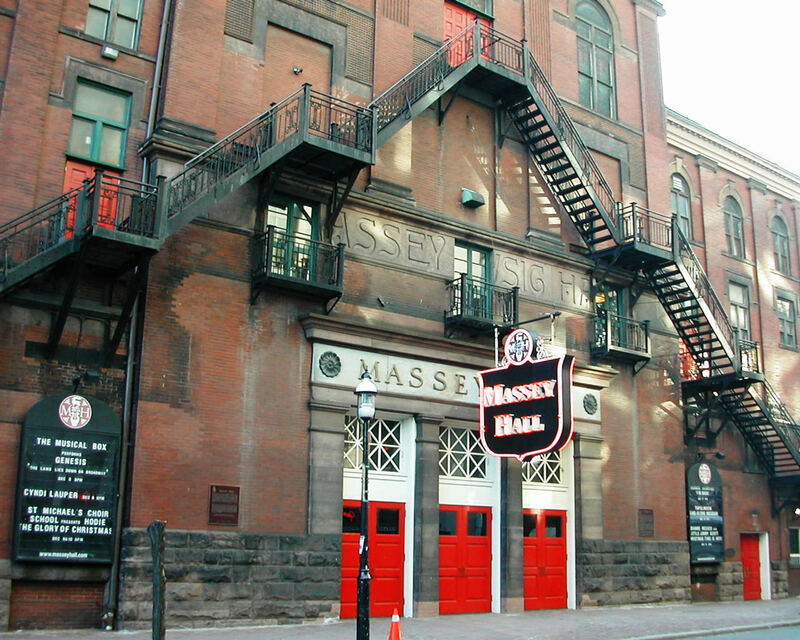 Massey Hall is a performing arts theatre in the Garden District of downtown Toronto, Canada. 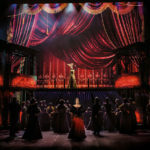 The theatre was designed to seat 3,500 patrons, but after extensive renovations in the 1940s it now seats up to 2,765. 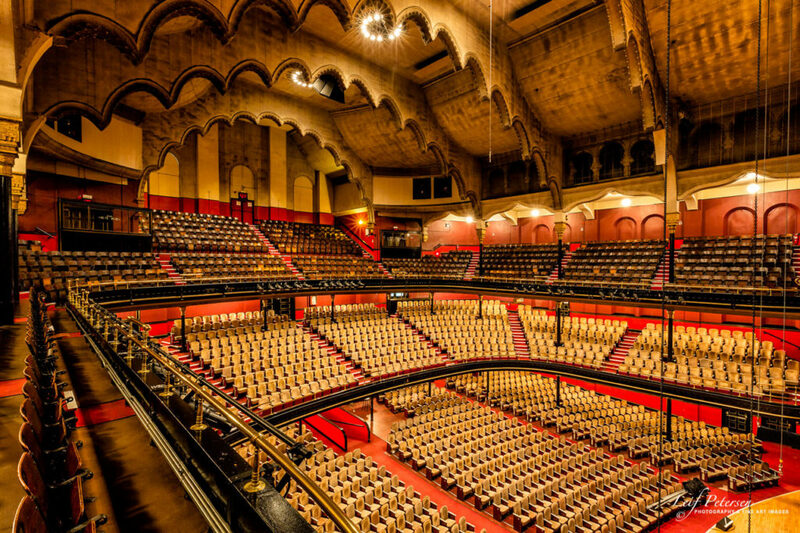 Massey Hall and the more intimate Eaton Auditorium were the only substantial concert venues in Toronto before the opening of Roy Thomson Hall as the new home of the Toronto Symphony Orchestra and the Toronto Mendelssohn Choir.